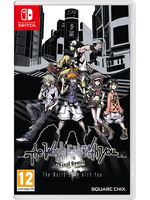 With a cool design and some good gameplay ideas, The World Ends With You had already attracted a lot of players with the Nintendo DS version. 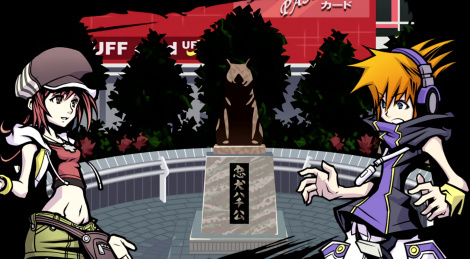 Now back on Nintendo Switch, in a game now renamed The World Ends With You -Final Remix- you will discover Japan and Shibuya and an interesting story. Here are 20 minutes of gameplay captured on Switch.